Grouper should be our middle name! 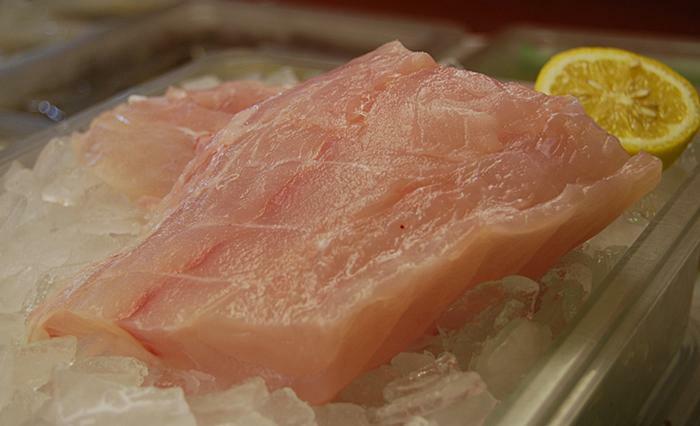 Our boats harvest 80% of the Grouper from South Carolina. This fish is in high demand by the finest chefs from Toronto to Key West. The raw meat is white and lean. Cooked, Grouper has a firm texture while remaining moist and tender.